If after this article you could not decide which console you like more, you probably will be interested in this video. 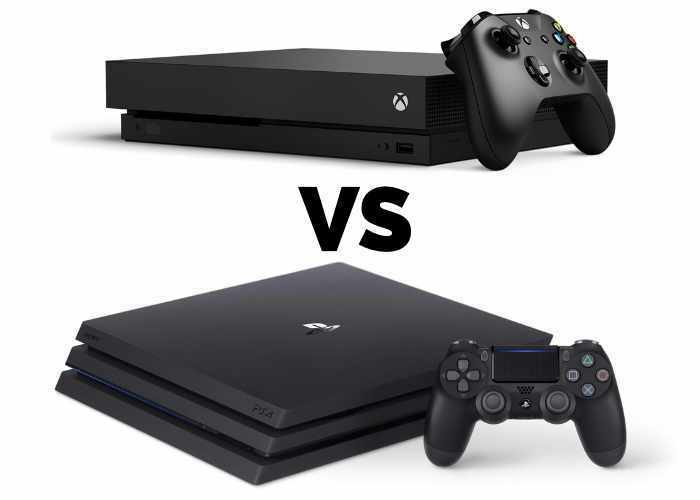 In it experts from Digital Foundry showed what performance can be expected from both consoles and for clarity compared it to a powerful gaming PC. Recall that the Xbox One X, released by Microsoft last year, is equipped with an 8-core processor with a clock speed of 2.3 GHz, 12 GB of GDDR5 memory (divided between the system and graphics) and a graphics chip that operates 40 computational units that produce a frequency of 1172 MHz. The console is equipped with 1 TB drive, has a built-in 4K Ultra HD Blu-ray with support for 4K and HDR 10.